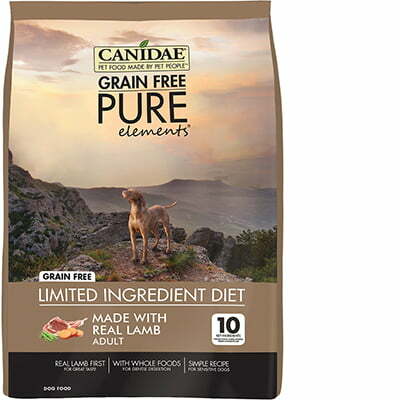 Canidae Grain-Free PURE Elements with Lamb Limited Ingredient Diet is a mid-priced dry dog food with overall great quality. This product has no controversial ingredients, which also means no artificial preservatives, colors and flavors. Moreover, the food has well-balanced amounts of protein, fat and carbs and also excellent meat and fat quality. Canidae has had a below-average number of food recalls. When contacted, the company was pretty transparent when answering our questions. In short, Watchdog Labs recommends this product. Sweet potatoes are a root vegetable that is rich in complex carbohydrates, dietary fiber, beta-carotene and other vitamins. They are a high-quality dog food ingredient. 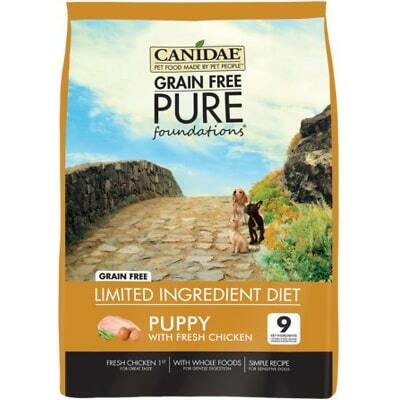 Canidae has not included any controversial ingredients in this product. Canidae manufactures its products in the United States. 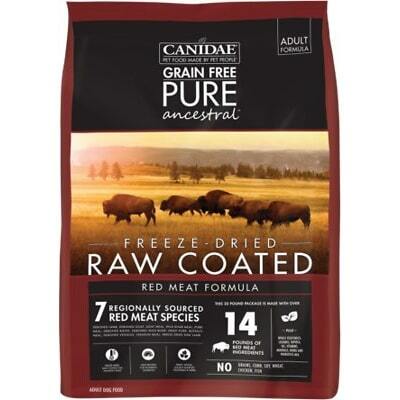 This Canidae product only includes named meat and fat sources, that is a great sign of quality. This product has Lamb, Turkey Meal, Chicken Meal, and Menhaden Fish meal for its meat sources. While these are providing quite a bit of the fat content, it also has Chicken Fat as an additional fat source. 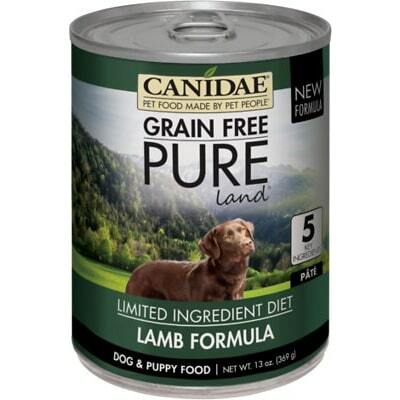 Canidae has not included any controversial preservatives in this product. It’s important to know that ‍not all artificial preservatives are bad. That’s because they serve an important purpose, which is to prevent food from spoiling. However, we consider 11 artificial preservatives controversial because of their potential link to cancer and other serious health conditions. There are no artificial colors in this Canidae product. Canidae also does not include any artificial flavors. This is great - no artificial preservatives, colors or flavors at all. Canidae has had one dog food recall which is below the average number of recalls for brands we evaluated.